Planning your participation at a show requires a lot of care and much of deliberation. If you are a new as an exhibitor, then you may not be sure of devising the right strategies for the upcoming event of your company. There are a number of things that require critical and meticulous attention. Also, you will need to take a number of decisions to make things in order and run a successful show while also not exceeding your budget. Once such a predicament, that most of the time new exhibitors face is whether to opt for a rental exhibition stand made of system panels or to build a customized carpentry booth and bring to life an exciting design, which understandably consumes quite a bit more of your budget. Most people would think that there is nothing much to contemplate here. Now, everyone knows that the easiest solution here would be to go for the choice that would fit your budget, is efficient and completes your requirements. However, the decision to rent or build is not an easy one and most seasoned exhibitors may too face some dilemma while resolving on the one prospect. What you need to remember here is that a wrong choice can waste your precious money, resources, time and effort in the process. 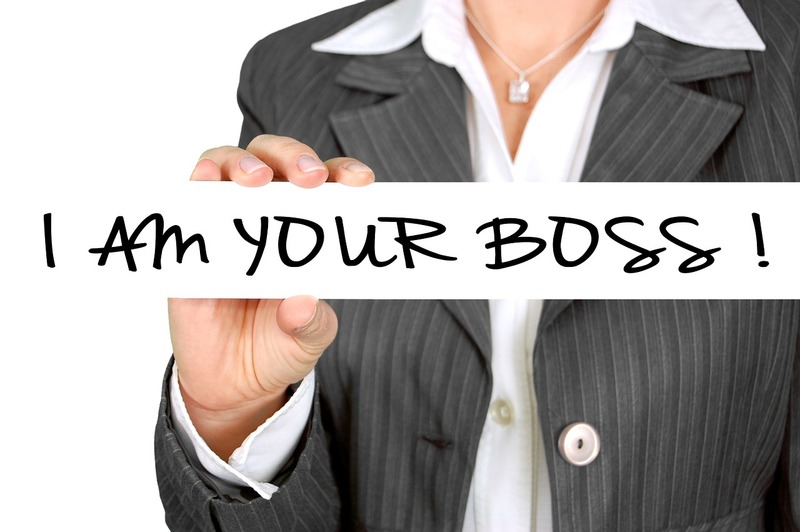 Here will we break down all the pros and cons of both the options and assist you to make a right move. Is a shell scheme booth the right choice for you? 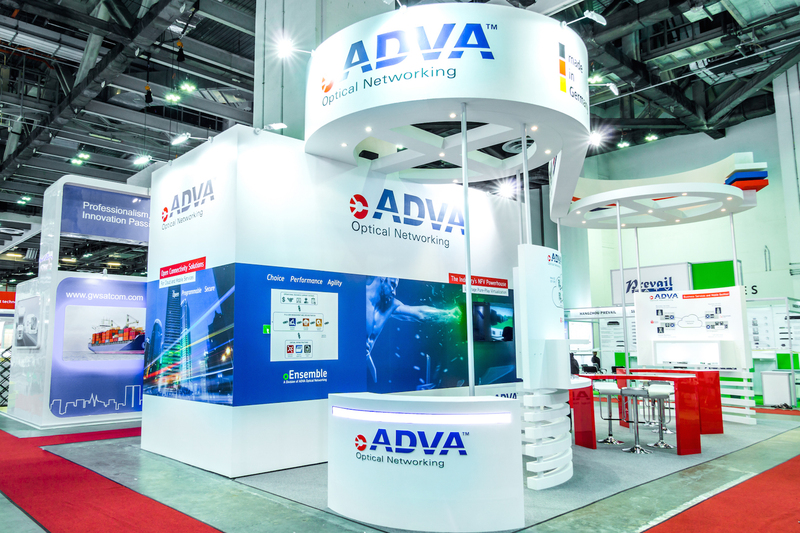 Singapore is a home to many Exhibition specialists and contractors who can extend you a tremendous selection of exhibition stands. Also, this competition gives an authority to consumers to discover a quality product as per his/her design specifications at a value that can conveniently fit the budget. You can email us at enquiry@punktlandung.sg for your prompt demands. As competition is churning out to customer delight and you can locate rental booths from contractors that are mobile, easy to transport and available at the economical range. If you are renting a modular exhibition stand, it gives you some buffer fort he budget but is limited in their visual attraction and comes with standard furniture. 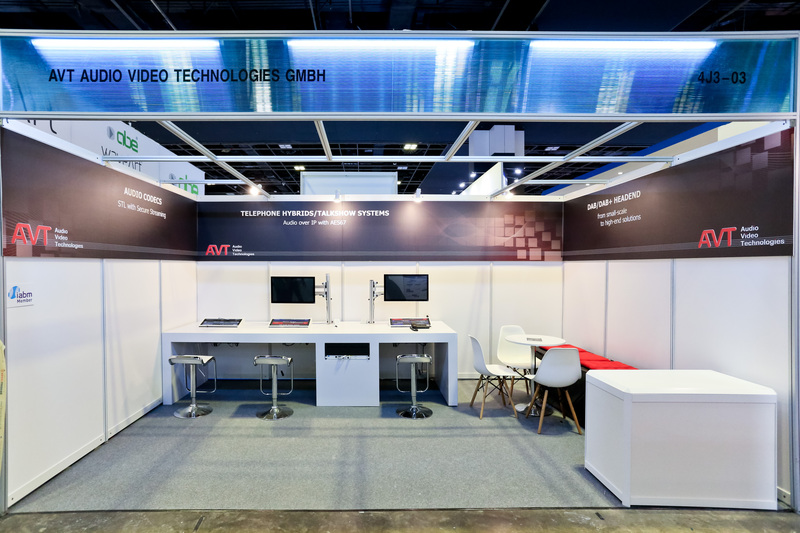 A minimum you can do is to hire an exhibition stand contractor like PUNKTLANDUNG to provide you graphics for the stand and create a seamless graphic wall to upgrade your booth appearance. The first time exhibitors can leverage the renting option for the exhibition stand as an experimental project. Building a customized design will take much longer preparation time, a good designer and a stand builder whom you trust. But the main point is that renting can be comparatively cheaper to building an exhibition stand. If it is the right choice for presenting your brand appropriately in a show against your competitors is a totally different question. 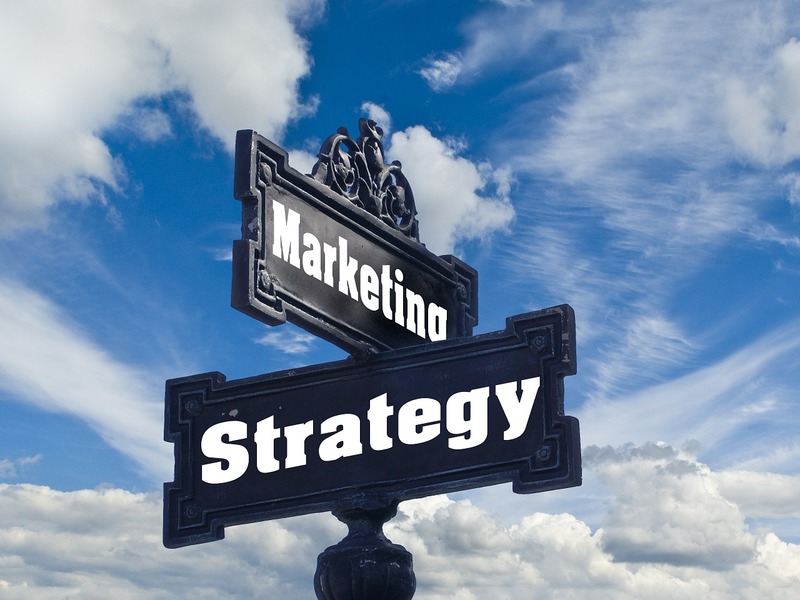 Once you have accumulated the requisite knowledge about exhibitions and have started engaging in more exhibitions, you can rethink your renting tactics and get a new stand for yourself depending on the frequency of exhibitions you are working on. Should You Build a customized Exhibition Stand Design that stands out oft he crowd? If you have a certain budget secured for the year you can move on to bring to life your vision for your very own design booth at your next show. Building a new exhibition stand is a considerably easy option as there are plenty of stall designers and builders that offer support. 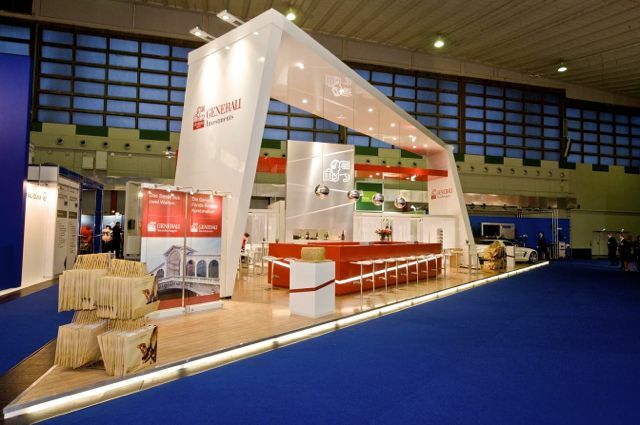 PUNKTLANDUNG is Singapore’s premier booth design and exhibition building company to help you with a variety of options for outstanding exhibition stands. 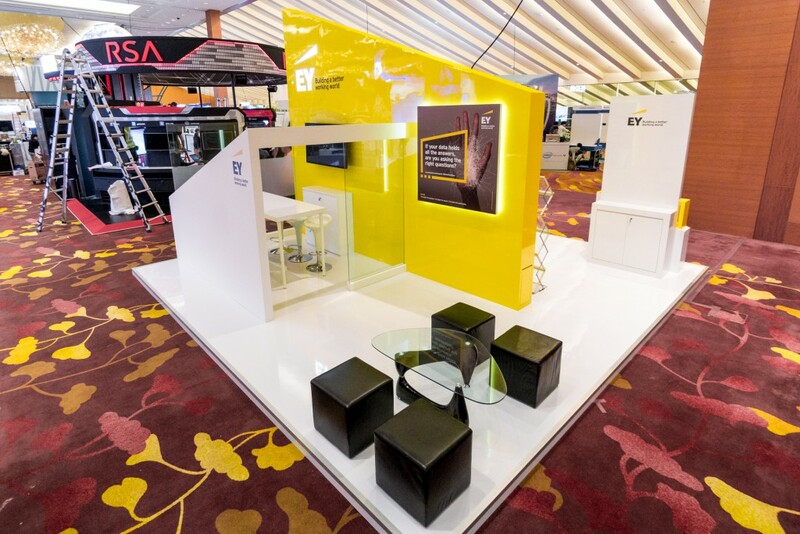 A customized exhibition booth design, as the name suggests, can be tailored to your requirements. Depending on how and what you want to sell through your participation at an exhibition you can aim for a custom stand that perfectly portrays your perception. With creative cutting-edge designs, you can make a bold statement for your brand and be at eye-to-eye level with your competitors. Modular stands are more common in Europe and can be cost-efficient exhibition stalls that you can use for years to come. However, these are pre-engineered and cannot be modified at the core structure and in countries like Singapore, where space is limited and storage cost are high, it is usually not cost-efficient to store modular stands but rather build a new booth for every show. Seasoned exhibitors know that designing their own exhibition stand is a smart and affordable move and upgrades your brand presentation to unimaginable levels if you just find the right booth design company who understands your corporate identity and reflects it in your booth design. PUNKTLANDUNG can certainly assist you with your next exhibition project. We are a professional contractor with a strong background in Corporate Identity, Branding & Marketing and a long family history of Carpentry works. Mail us at enquiry@punktlandung.sg and get an expert exhibition booth design and building service.